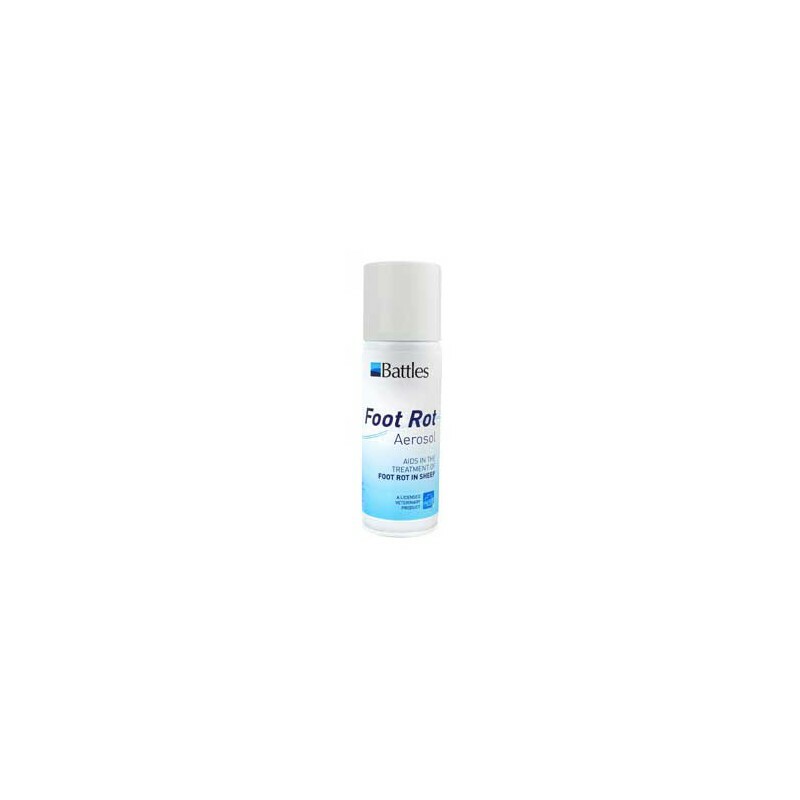 For the treatment of foot rot. 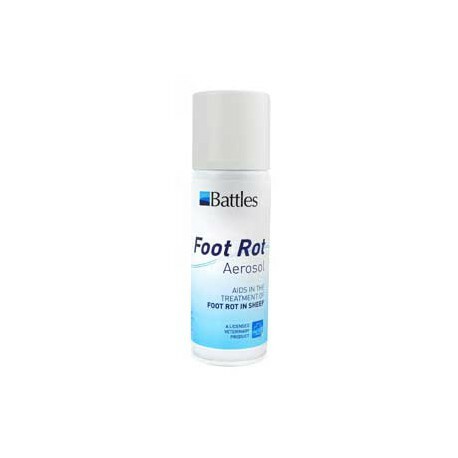 A cutaneous spray to aid in the treatment of foot rot. Aerosol will treat approximately 150 feet. Pare infected feet thoroughly so that only healthy horn remains. Removal of diseased horn may cause some bleeding but this is unavoidable. Spray infected feet for one or two seconds and return the sheep to a dry pen for an hour before returning to pasture. As foot rot is highly contagious, treated sheep should not be returned to infected ground for at least a week if this can possibly be avoided.